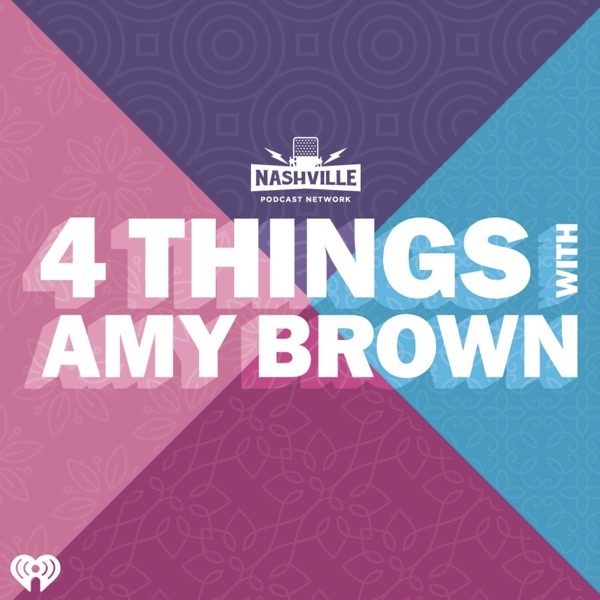 Discover 4 Things with Amy Brown #3: Stop Snoozing. Ballin’ on a Budget. Diet Soda Problems. Vocal Rest. Amy conquers her snoozing problem. We talk to Rachel Cruze about staying out of debt during the holidays. Dr. Oz explains why we love diet soda so much. Amy needs to stop talking!